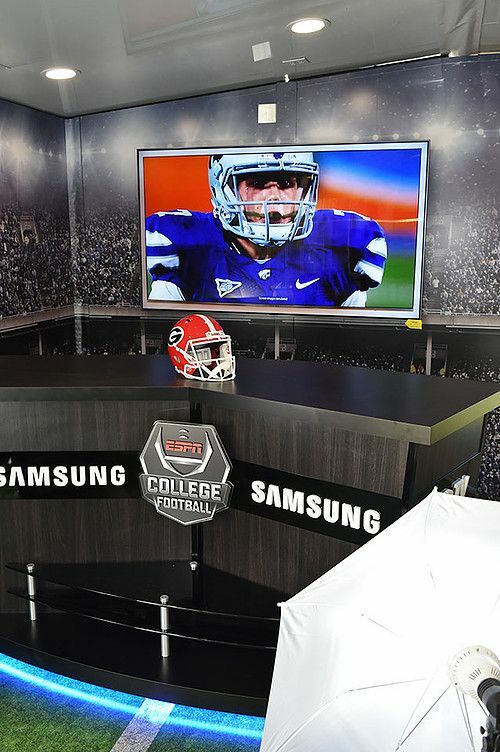 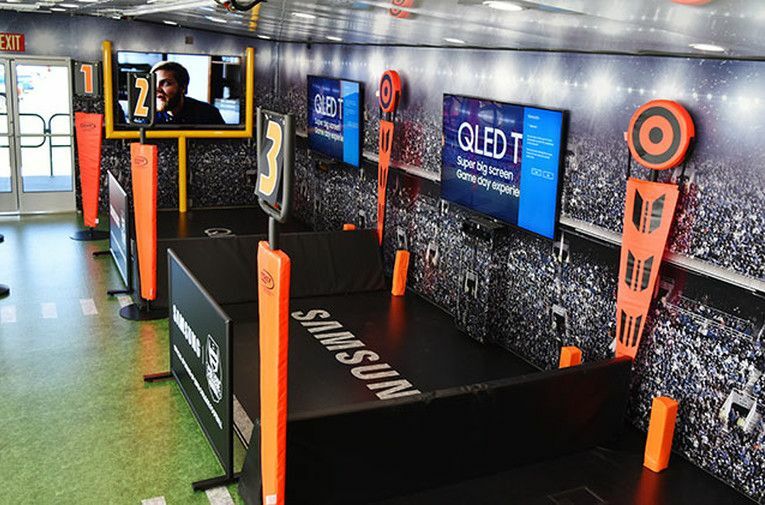 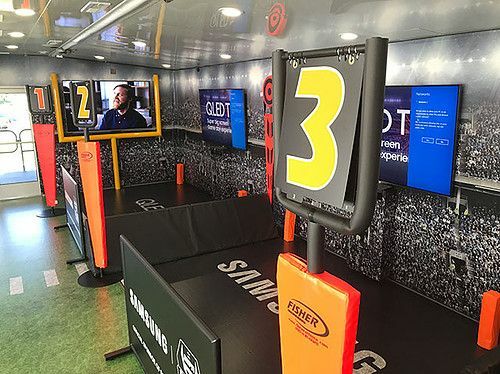 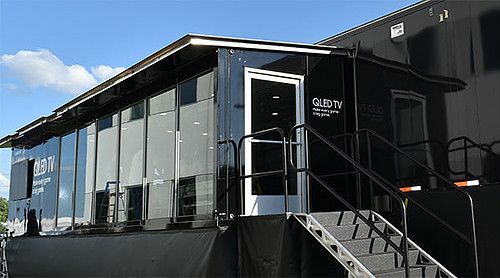 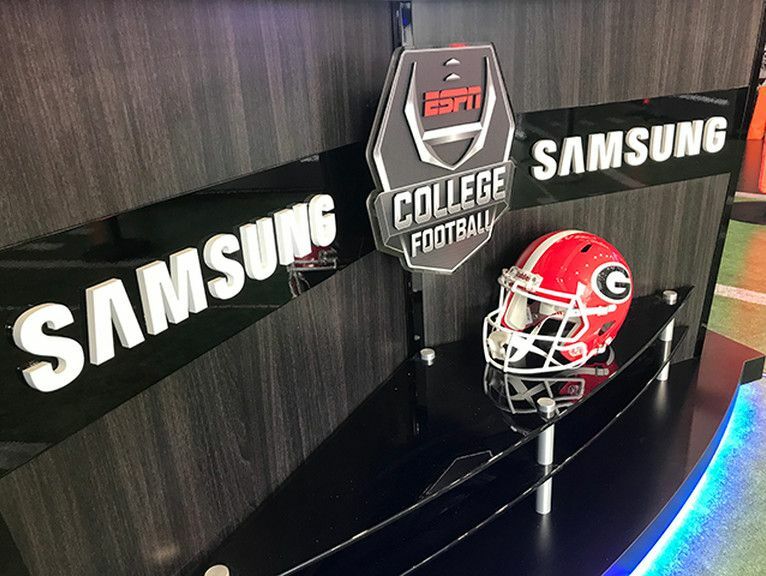 Samsung Electronics America, Inc., in partnership with ESPN took their premium QLED TVs on the road to prove the best way to watch college football was at home. 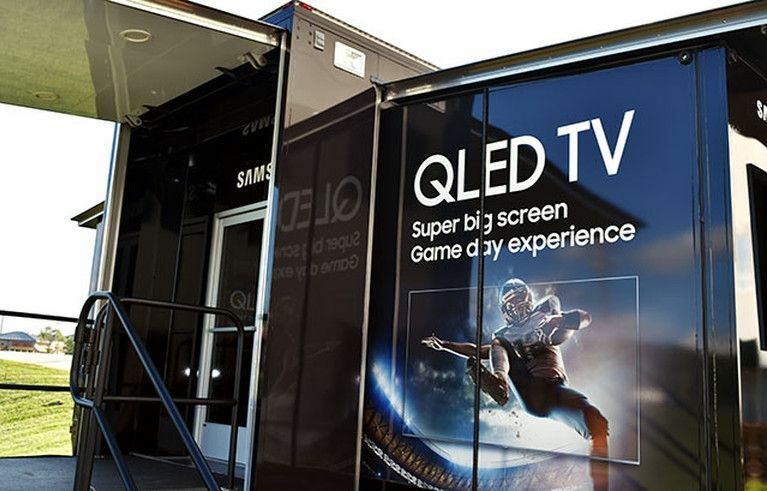 Showcasing their 4K screens with sizes up to 88”. 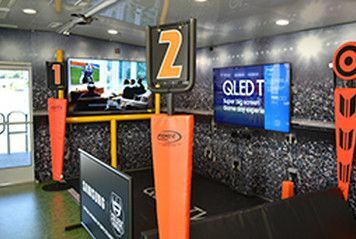 Select pregame tailgating events around the country will get an added fan experience thanks to Craftsmen’s custom double expandable showroom. With an almost 1,000 sq. 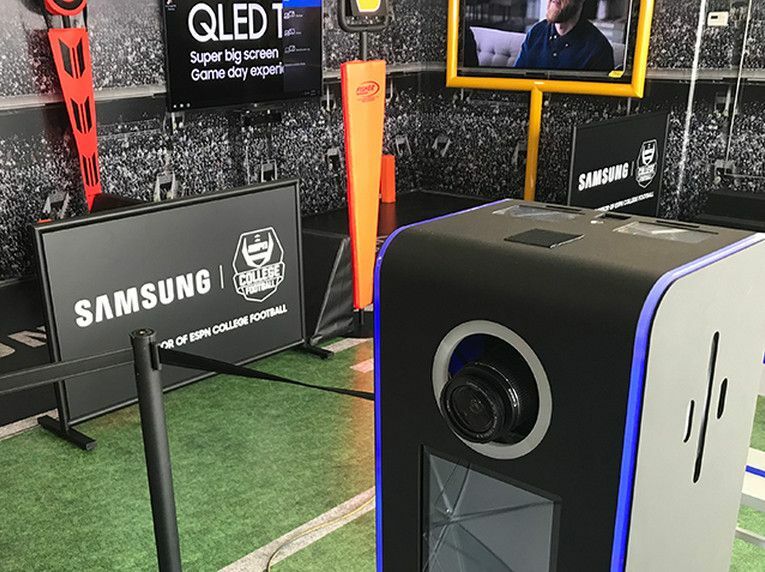 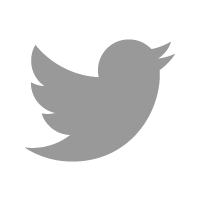 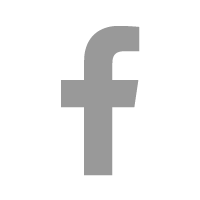 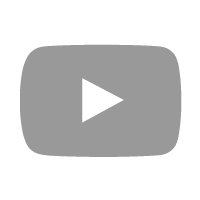 ft. environment, our team created a fan-focused and fan-centric social media engagement while showcasing the high quality of Samsung's QLED TV’s. 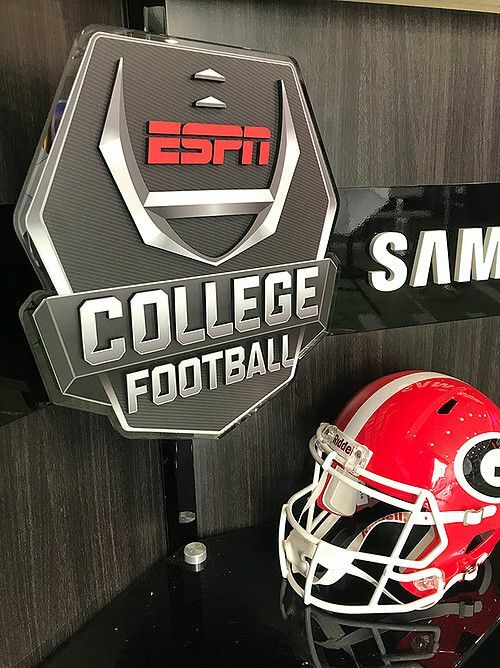 The tour will visit pre-game festivities around the country and at some of this season’s most intense matchups – including Big Ten, Big 12, ACC and SEC rivalries. 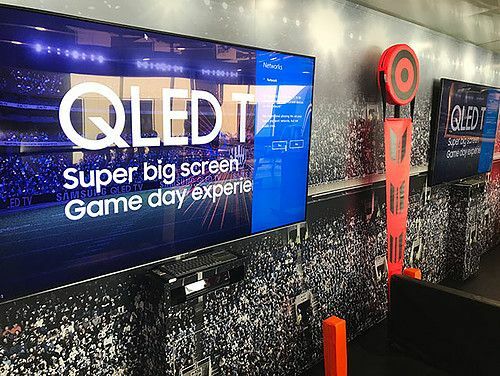 Fans will be able to watch live games around the country on Samsung QLED TV, so they can see for themselves how QLED transforms every game into the big game.